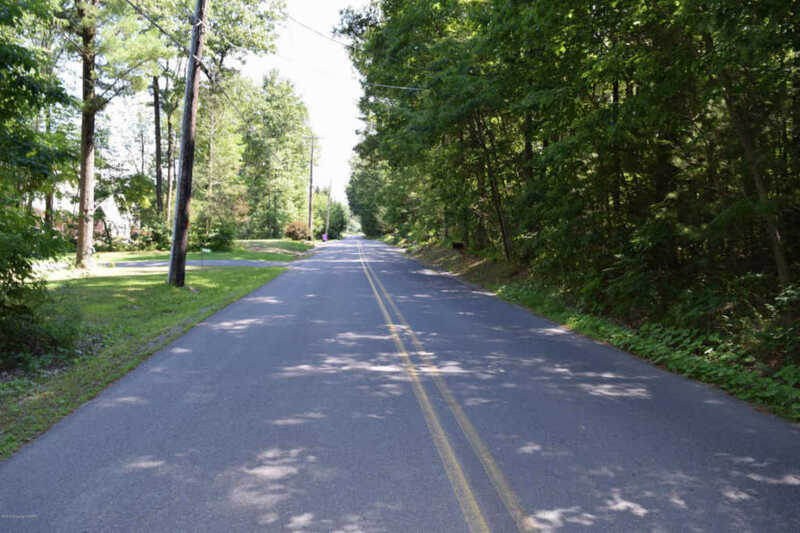 Awesome 1.5 acre lot ready for you to start building your dream home! Only minutes away from 209 and the PA Turnpike! The country setting is not short of attractions being close to Beltzville State Park, Blue Mountain Ski Area, and so much more. If you're looking for a place to settle down, raise a family, or to enjoy the country side, while still being close to work and amenities, then this is the perfect place for you!